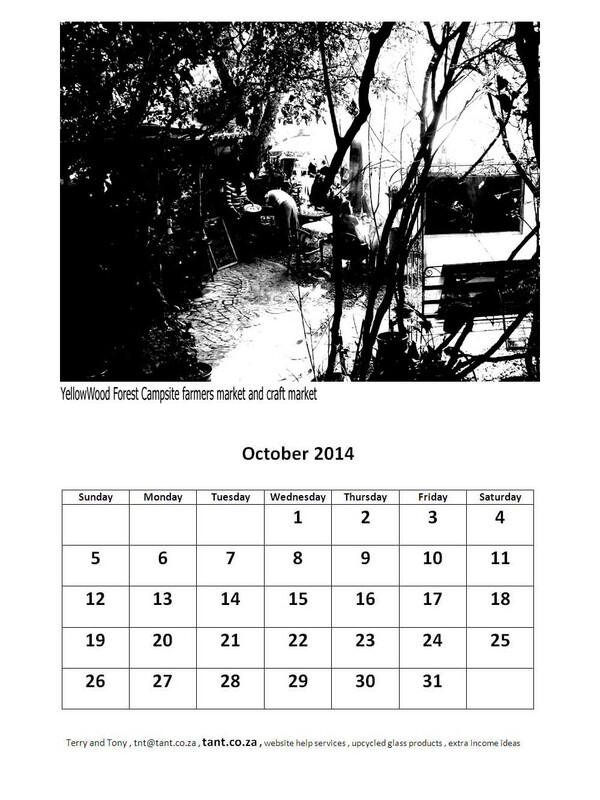 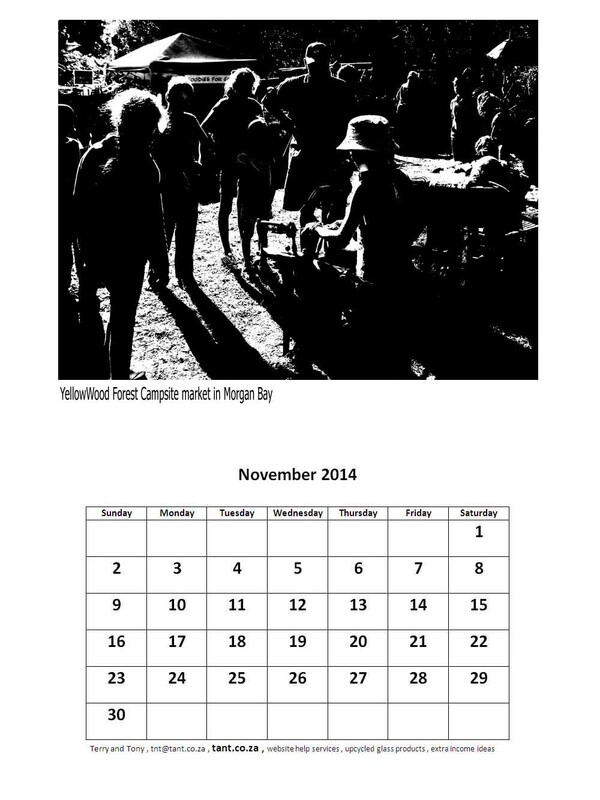 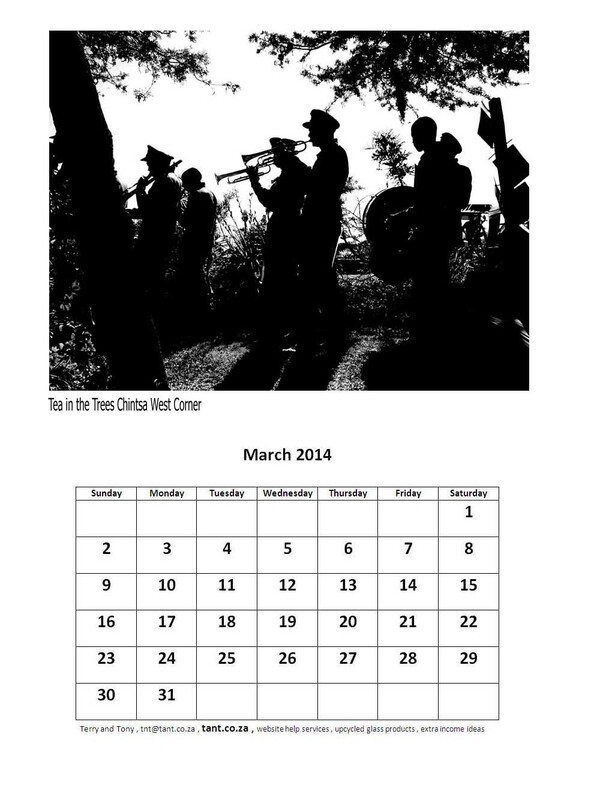 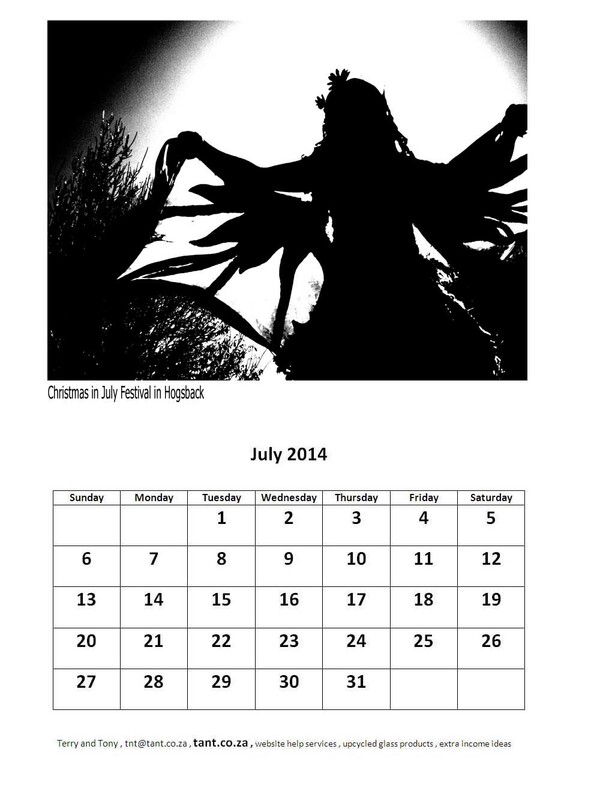 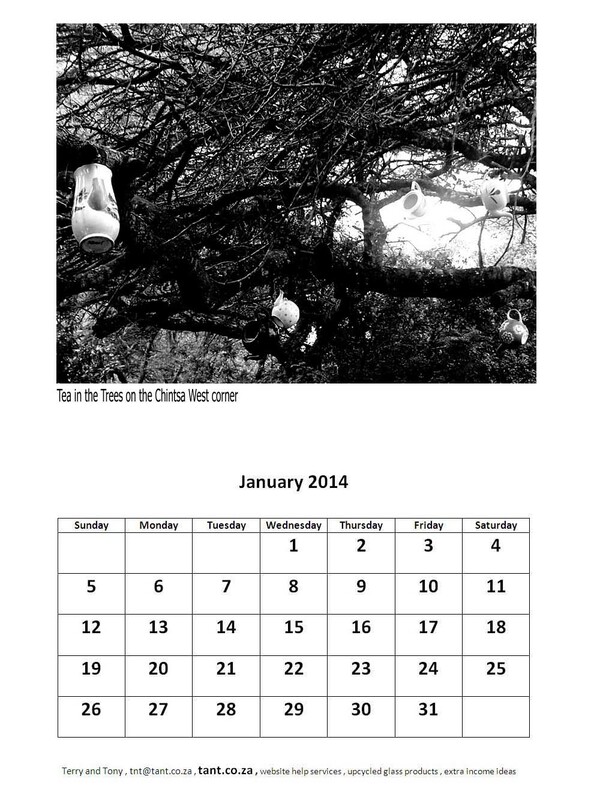 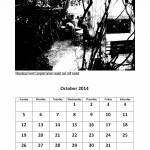 Free 2014 calendar for you to download and print out. 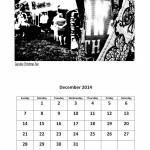 This free 2014 calendar has an East London markets theme, and all the photos are in black and white for something a little different and to sort of go with the arty farty theme of craft markets. 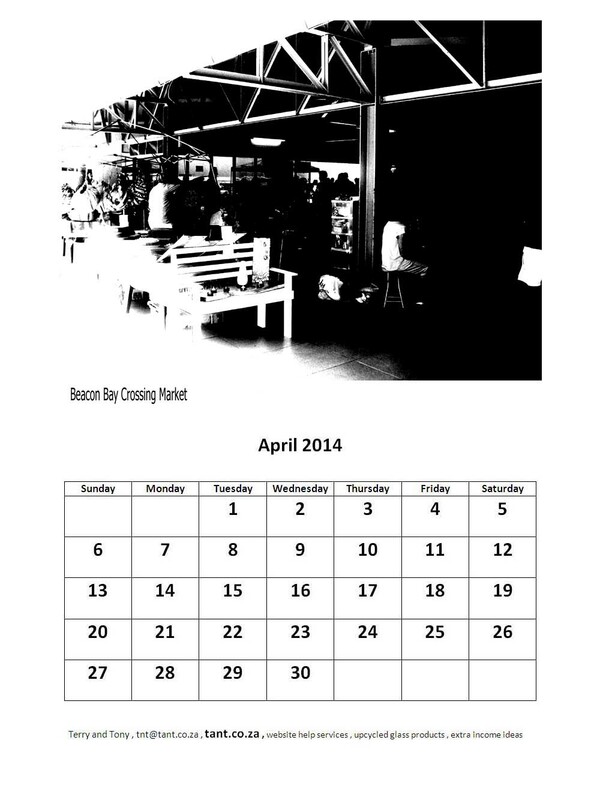 The East London markets photos in this free 2014 calendar were all taken by ourselves Terry and Tony in 2013. 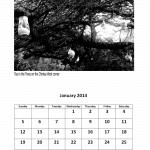 We have enjoyed going to sell our products at many markets in and around East London in 2013. 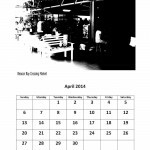 Selling something at craft markets or flea markets or farmers markets is a great way to earn some extra income and to make some new friends. 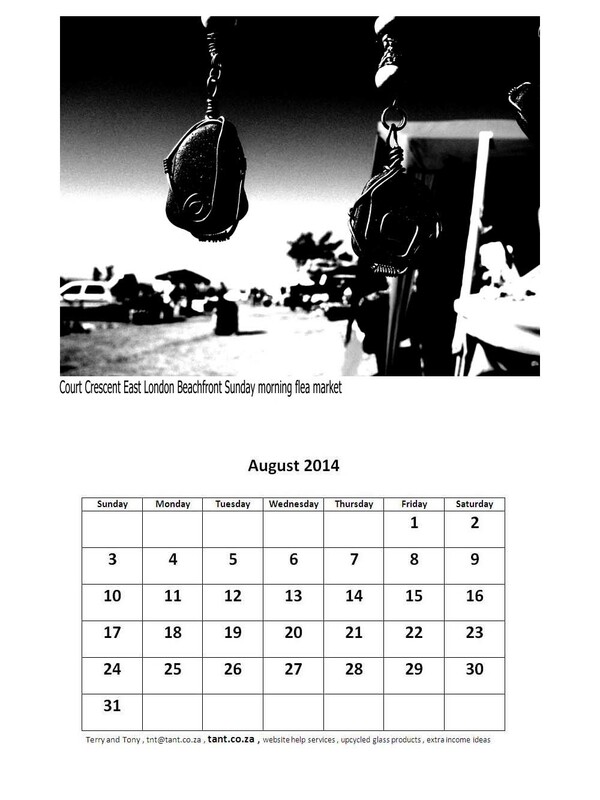 One often sees the same faces at each of the markets one goes to. 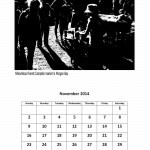 People who were strangers to us earlier this year we now consider friends. 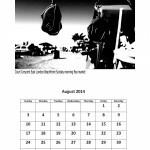 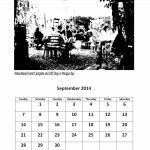 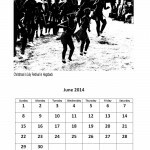 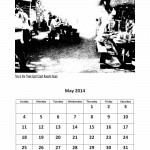 Some of the photos in this free 2014 calendar we took a little further afield than right in East London, for example we have also gone to sell at markets in Chintsa West, Morgan Bay, and Stutterheim, in 2013. 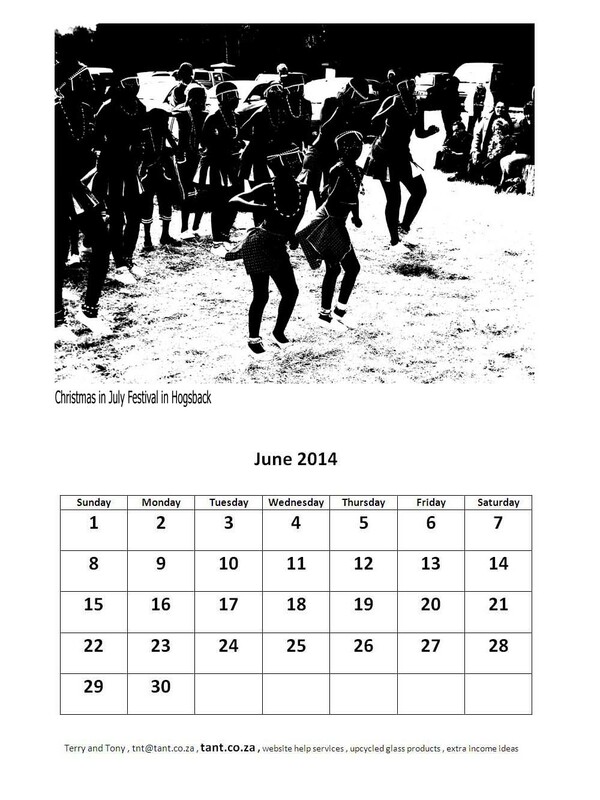 For U.K. or U.S.A. (or from elsewhere) visitors to this page we are speaking about East London in South Africa, not East London in the U.K. We have come to learn from writing and earning extra income on Bubblews that many people have not heard of East London in South Africa and mistake it for East London in the U.K.
For this free 2014 calendar we’ve included a few photos from markets we’ve gone to sell our products at just once in 2013, markets that are held only once a year, like the Christmas in July Festival in Hogsback, and the Gonubie Christmas Fair. 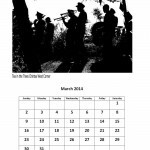 The Eagles Ridge Country House market in Stutterheim has not been a good one for us to go to and we’re not sure we’ll go back to it again – it is held 4 times a year and although we had a bad sales day at it in September, we tried again in early December, hoping it would be better for us then, but it wasn’t much better. 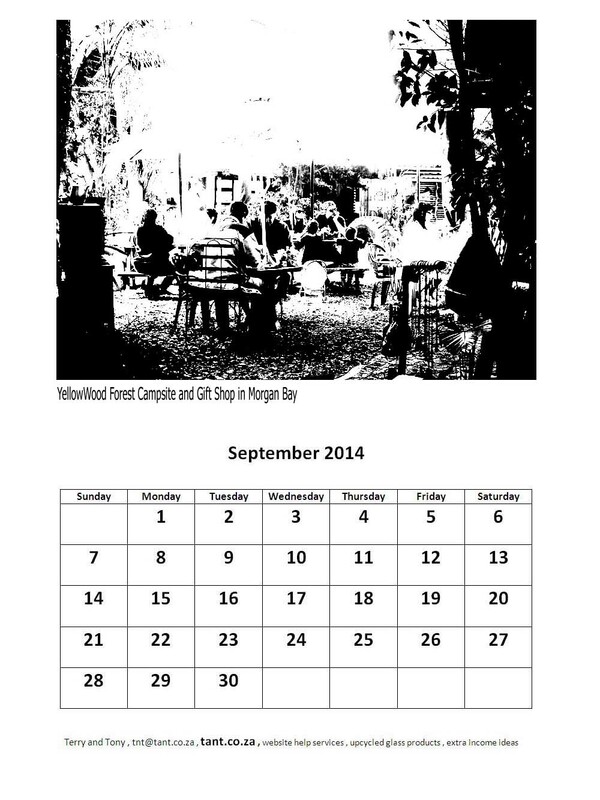 A pity, as it’s a lovely place with a great atmosphere. 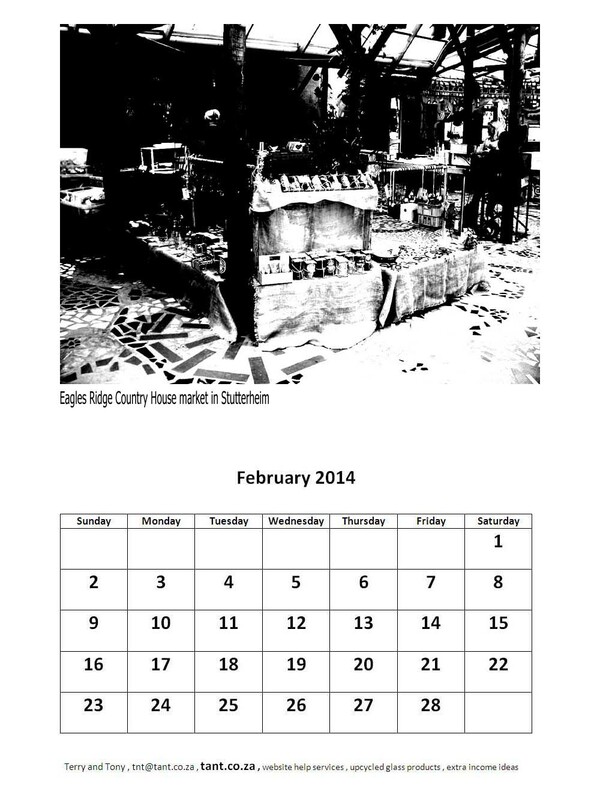 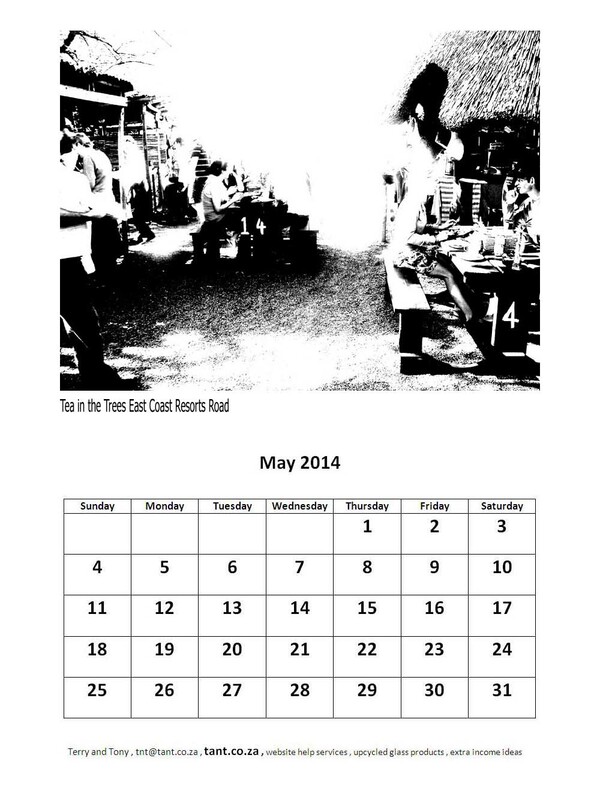 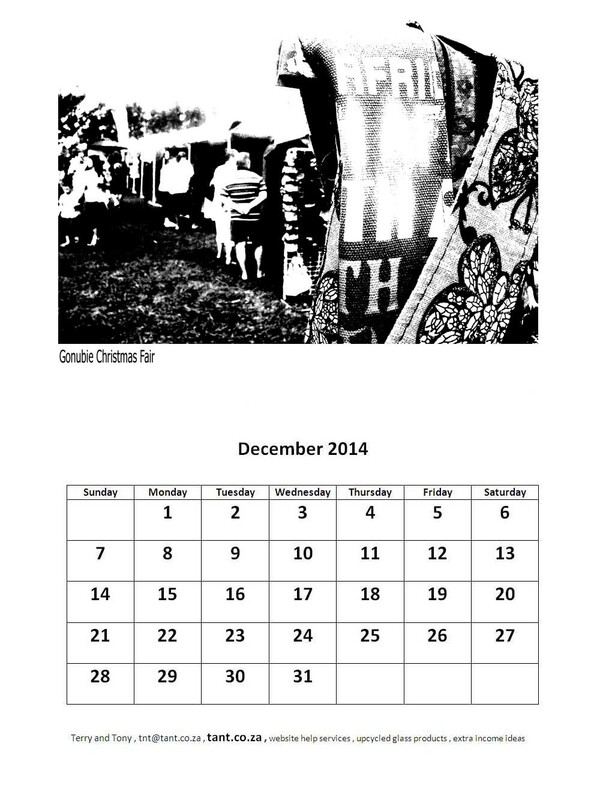 Anyway, enough East London markets talk – enjoy your free 2014 calendar. 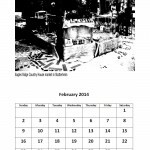 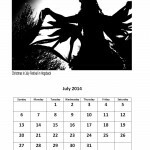 Enlarge the images for each month of the calendar, and then again, and then copy or save them to your computer before printing them out in A4 size or A3 size.